If you are in the HVAC business, you don’t have the luxury of working regular business hours. Service calls come in at all times of the day or night – it’s just the nature of the job. Air conditioners go on the fritz in the middle of heat waves…furnaces quit during cold spells…it’s inevitable you’ll be getting emergency calls on top of the regular service calls you handle throughout the day. Every one of those after-hours calls presents an opportunity – if you handle it the right way. 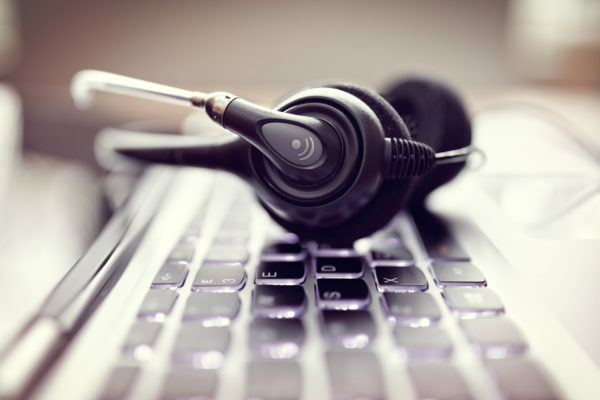 Here are five ways you can capture more business, keep customers happy, and grow your HVAC business by taking the simple step of contracting with a telephone answering service for off-hours and peak-season coverage. No missed opportunities. A phone call you miss or send to voicemail may be a lost chance to secure a new customer. People who don’t have a regular HVAC contractor but need emergency service will simply go to the next name on the list until they find someone who answers the phone. No lost customers. Even worse, a missed call could result in a disappointed customer. A homeowner who counts on you being available when needed is not going to be satisfied with a “Sorry we’re not in right now” message. Reduced staffing costs. If you are paying a full-time receptionist to answer phones from 9-to-5 you are also being saddled with benefits, health care costs, and vacation time. 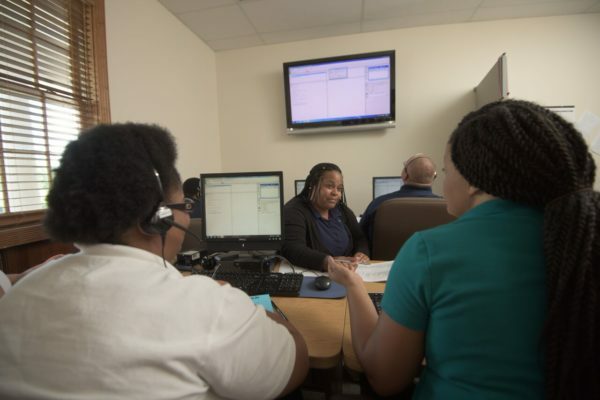 But a “virtual receptionist” service only charges for actual time spent on the telephone, while expanding coverage to include nights, weekends and holidays. No distractions. 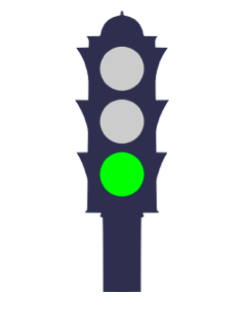 Taking a service request eats up time you could be spending working more productively on your business. A trained telephone agent can answer basic questions and get important information without interrupting your day, then forward the most pressing issues to you. A real life for you. Not every emergency call is a true emergency. If fielding calls at home during the night or on weekends is disrupting your life, the solution is to have calls screened by a telephone answering service operator who is trained to tell a real emergency from a call that could wait until the next business day. A telephone answering service provider like Dexcomm can help you capture opportunities as they occur, thanks to professionally trained phone agents who can answer your calls when you can’t. 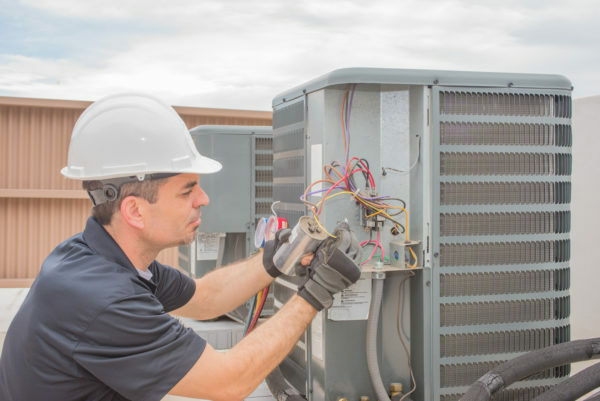 With services geared specifically towards the HVAC industry, you can rest assured you’re getting personalized attention that focuses on your offerings and how you can best help customers. Call Dexcomm at 800-252-5552 to enhance your availability 24/7.